C.L. 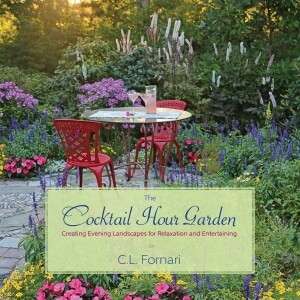 Fornari, aka The Garden Lady, has a wonderful garden radio show that airs every Saturday on the Cape Cod station WRKO from 12-2 p.m. You can hear it as a podcast online. Her show covers many gardening and landscaping topics and she discusses her favorite plants and answers listeners’ gardening questions. I was especially thrilled a week ago to be interviewed by C.L. about my book, Heaven is a Garden. 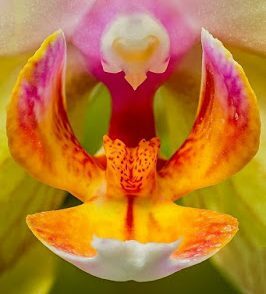 She asked some great questions about what is music for the eye in a garden and how to make your garden in tune with the four directions. C.L. is an insightful interviewer and I wanted to share our short and fun chat with you! 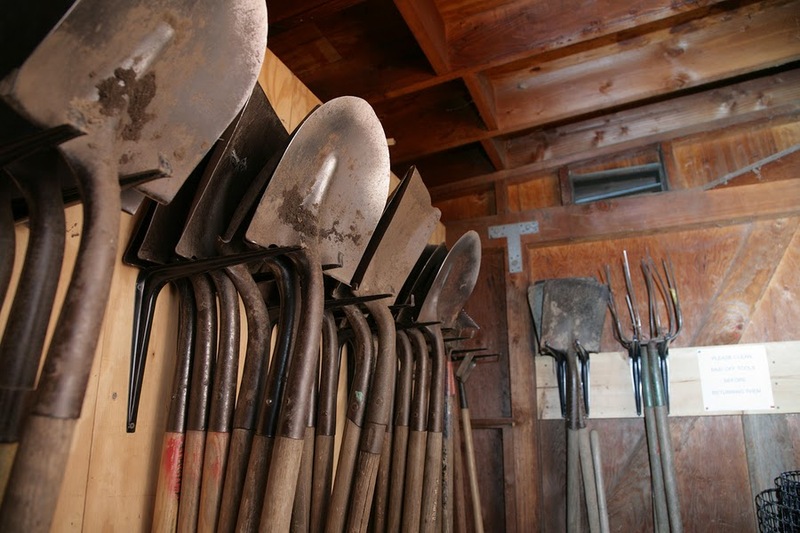 Caked on dirt on these shovels…. 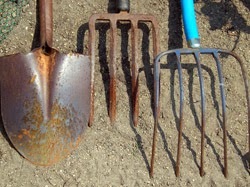 Winter is the time to get your garden tools in shape… hand tools such as shovels, picks, trowels, loppers, etc. should be cleaned, sharpened and well oiled. Steel wool can clean off any rust or caked-on dirt. And pure white vinegar works to remove rust too: pour into a bucket or small plastic tub. 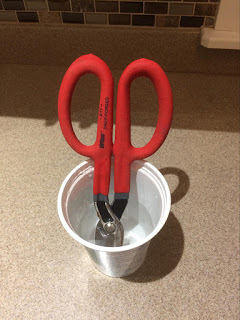 Submerse rusty pruning shears in the solution and soak overnight, or roughly 24 hours. 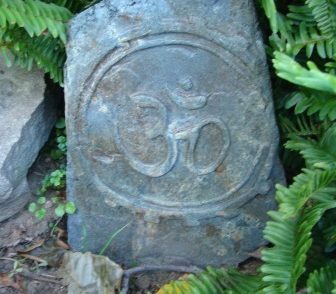 The acid of the vinegar eats away at most of the surface rust. 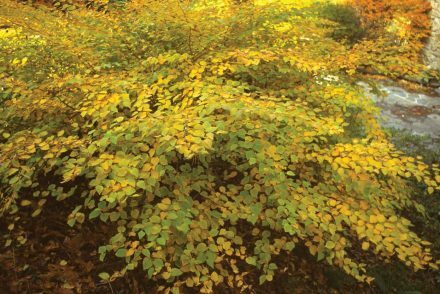 Wash off the next day…for more on this go to the Backyard Boss article on cleaning pruning shears. This photo is from a great article about renewing your tools. Click here. But the most important thing I have found is to make sure to oil the tools. It is a rust preventative and a wood saver. A while back, in our shop (I own a landscape design/build firm and we have trucks, crews and lots of tools) we would have a large container filled with sand and motor oil and put our tools in it. …the sand acts an abrasive to remove dirt and the oil prevents rust. But this is not so smart. Why? Because the petroleum oil goes from the tool into the soil! 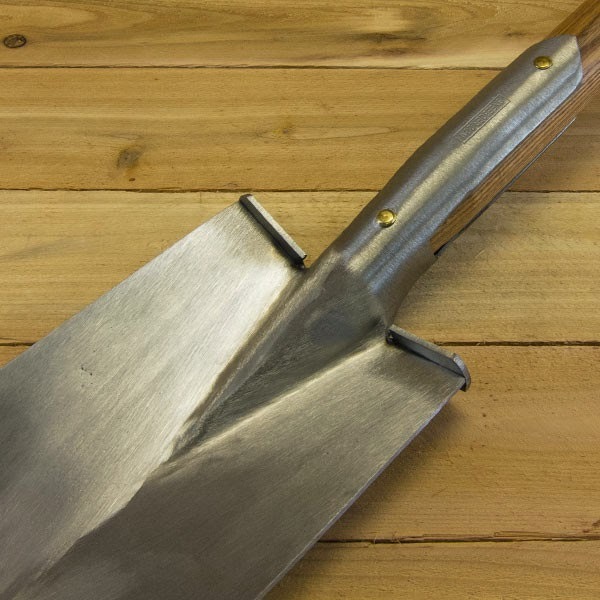 Blake Schreck of the Garden Tool Company knows a thing or two about garden tools. And his timely advice is to use boiled linseed oil. 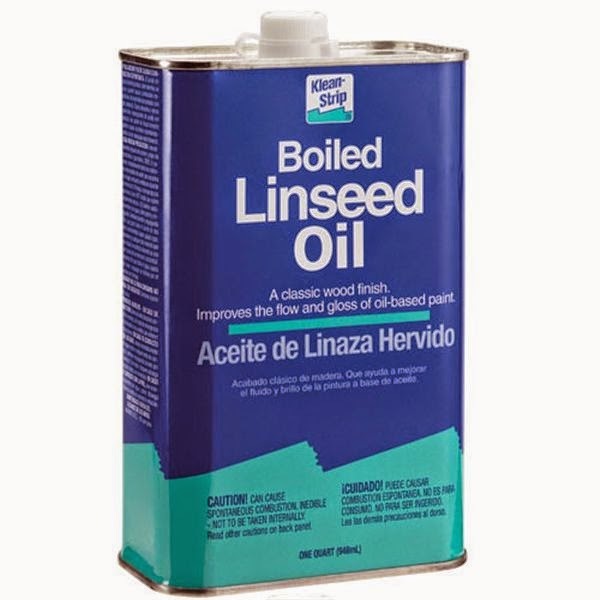 Linseed oil is derived from the dried seeds of the flax plant and is a great alternative to any petroleum based product. The Garden Tool Co. oils every tool that does not have a finish on it already before it ships. Remember to use BOILED linseed oil which dries quickly. Actual linseed oil can take ages to dry! Just dip a rag (cotton wool or a cloth) in the boiled oil and coat a thin layer of oil on the metallic parts. Make sure to cover evenly and do not be tempted to add multiple coats or a thick layer of oil. Let it sit for about 15 minutes and then wipe off excess. Its a good idea to oil the wood handles as well to prevent cracking. Thicker layers take longer to dry and often do not dry to form a hard surface and multiple layers of thin coats are also not a good idea, because they become prone to being removed when scratched. I have also heard about Ballistol. lt is 85% mineral oil and maintains, protects, preserves metal and unpainted wooden surfaces. Ballistol is biodegradable, and neither its use nor its disposal will pollute air or water. It comes in an aerosol and pourable version. It has a sweet and mildly pungent smell similar to black licorice. Want to learn more about garden tool maintenance? 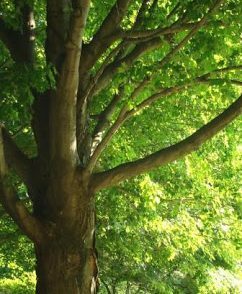 Please see Blake Schreck’s “Garden Tool Care and Maintenance” article by Blake Schreck. This is a great magazine. 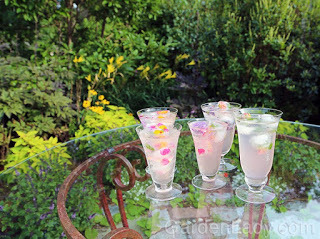 Have you noticed that I love the new Garden Design Magazine? At every talk I give, I gush about it. 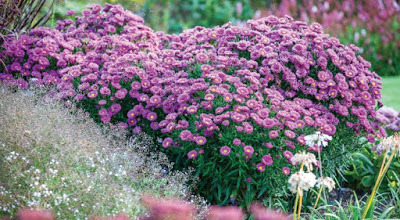 It is a gorgeous magazine devoted to garden design and plants. Every article is fascinating. It comes every few months. Now they have upped their game even more and have developed some fabulous videos that share with you a little of what is in their issue…. Jim Peterson, the publisher and driving force behind the magazine, plans to make three kinds of videos. The first supports stories in the magazine. 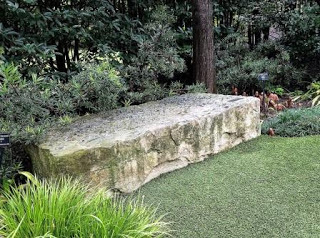 The second is about garden features that are popular and on the fabulous Garden Design website and the third will be about garden design and will be made in collaboration with designer, Richard Hartlage. 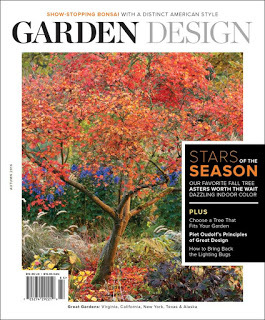 Here is an interview with the editor of Garden Design magazine, Thad Orr, talking about the magazine and what is covered. It is a gem of a magazine and I urge you to subscribe to it! Here is Thad Orr talking about the article about Desert Native Plants – wow!